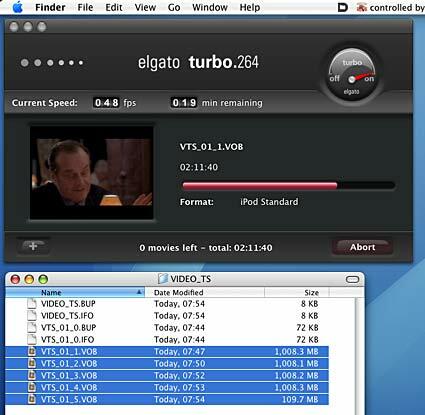 Convert your DVDs to play on your laptop or iPod. Launch "MacTheRipper" and insert your DVD. Click on "Mode" and select "Main Feature Extraction". 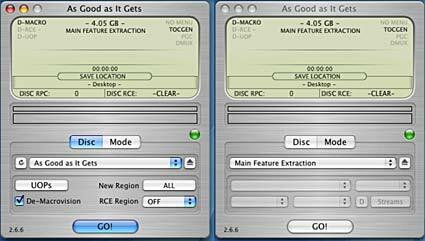 Click on "File" (menu bar) and select where you want to save the video files. Click "GO!" and sit back. M.T.R. will extract the files and place them inside a folder at your selected location. When M.T.R. has finished, Quit the application. If you've never used iTunes previously, launch it and create a new "library" then quit iTunes.